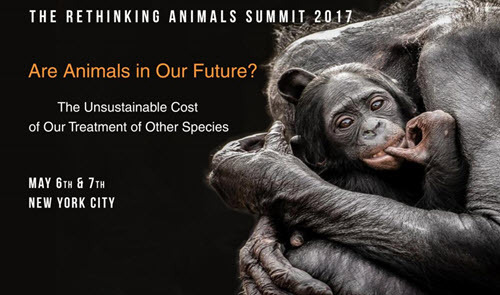 Ocean Doctor president, Dr. David E. Guggenheim, will be a featured speaker at the Rethinking Animals Summit 2017 in New York City. This two-day public event will be a diverse and comprehensive gathering of global experts in the research, conservation and humane treatment of animals conversing with leaders in business, government, media, education, theology and the arts to challenge our current understanding of animals and their environments. 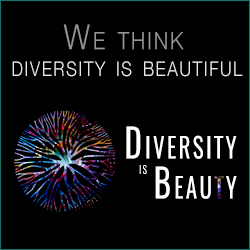 Through new insights and dialogue, we’ll increase awareness, evolve attitudes, develop new models of thinking, and set precedent for necessary action on behalf of other species.